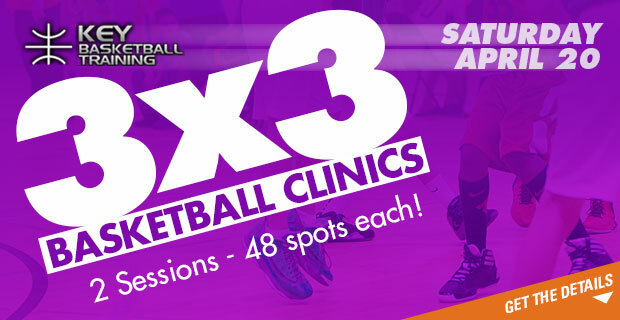 Each court will have court monitors/referees to control games. 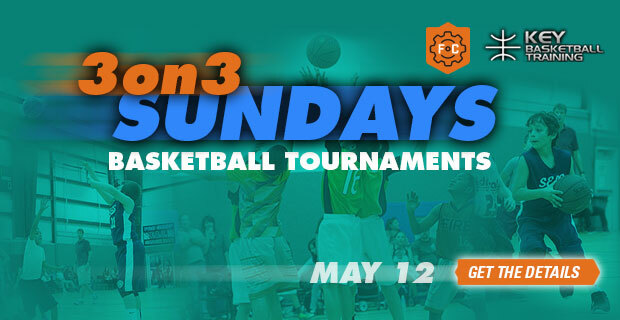 3 on 3 is a powerful tool that provides more touches per player while teaching quick decision making, proper floor spacing, and movement without the ball. 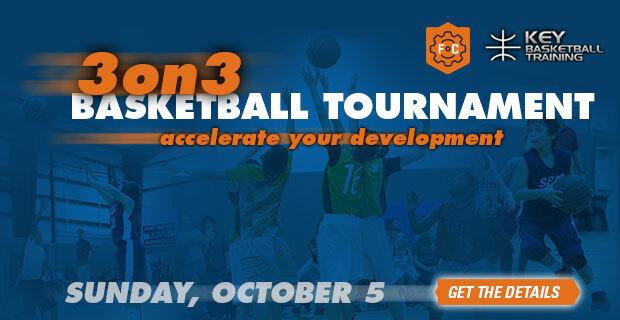 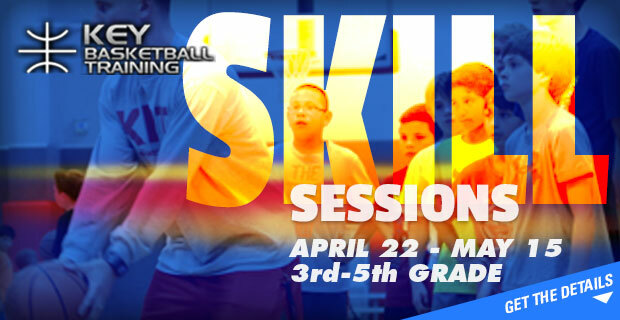 These tournaments are a wonderful way to accelerate your child’s basketball development.